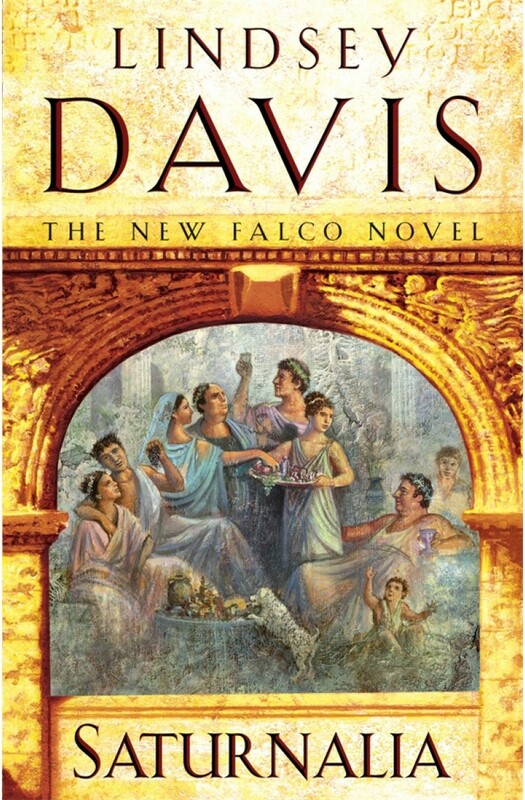 Saturnalia is the eighteenth book in Lindsey Davis' bestselling Falco series. It is the Roman holiday of Saturnalia. The days are short, the nights are for wild parties. A general has captured a famous enemy of Rome, and brings her home to adorn his Triumph as a ritual sacrifice. The logistics go wrong; she acquires a mystery illness -- then a young man is horrendously murdered and she escapes from house arrest. Marcus Didius Falco is pitted against his old rival, the Chief Spy Anacrites, in a race to find the fugitive before her presence angers the public and makes the government look stupid. Falco has other priorities, for Helena's brother Justinus has also vanished, perhaps fatefully involved once more with the great lost love of his youth. Against the riotous backdrop of the season of misrule, the search seems impossible and only Falco seems to notice that some dark agency is bringing death to the city streets.